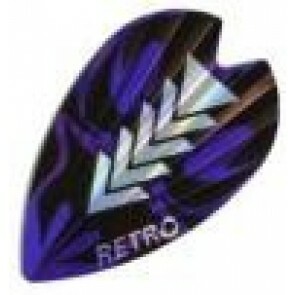 Here you will find our selection for Retro and Vortex flights. 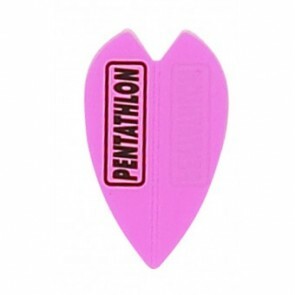 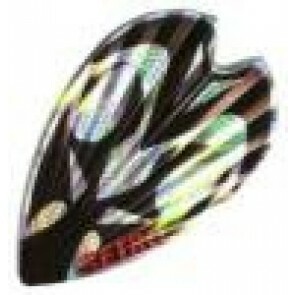 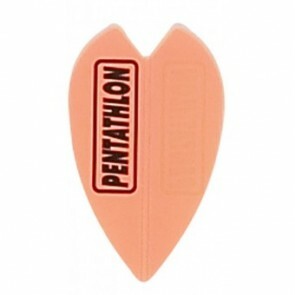 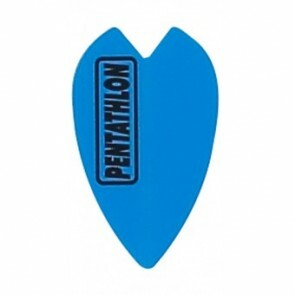 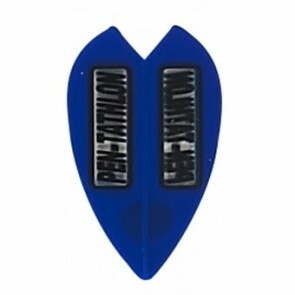 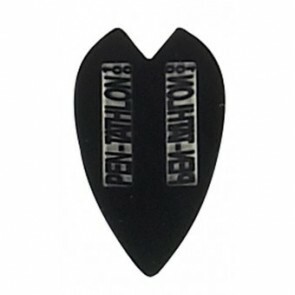 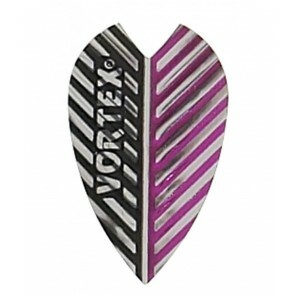 This retro shape is reminiscent of the history of darts. 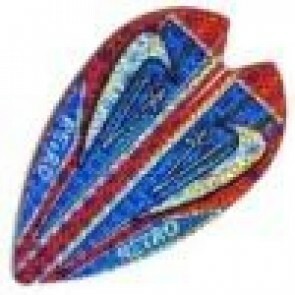 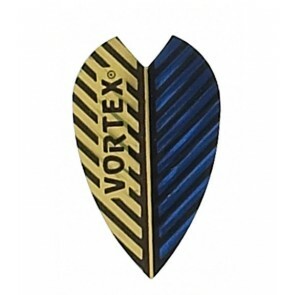 The first darts were equipped with kind of flights. 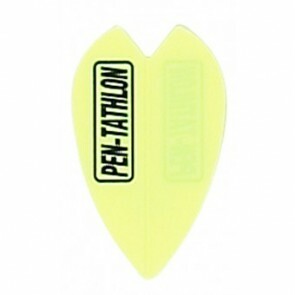 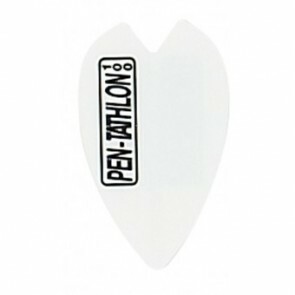 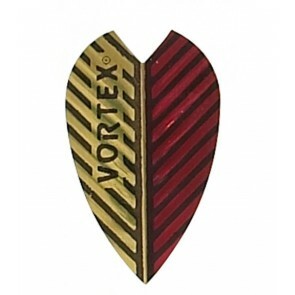 The sleek shape gives Retro Darts a good move to the board . 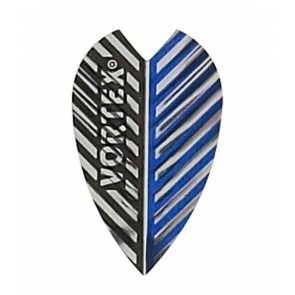 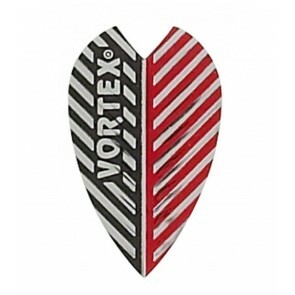 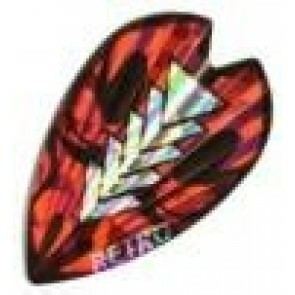 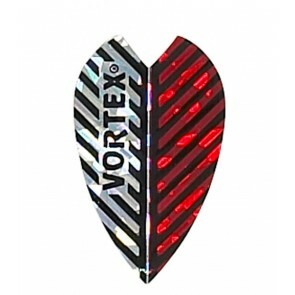 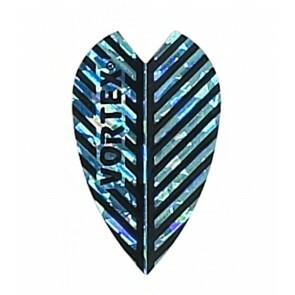 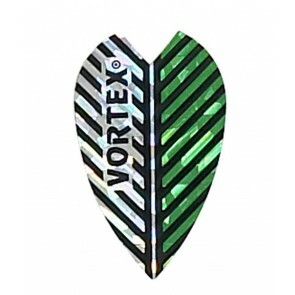 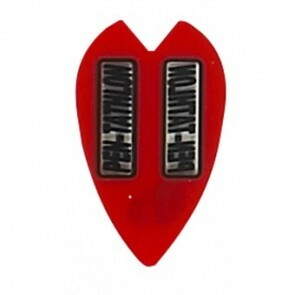 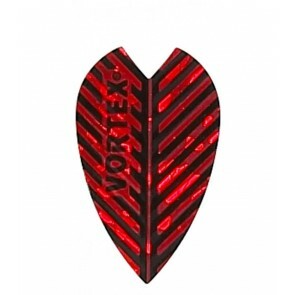 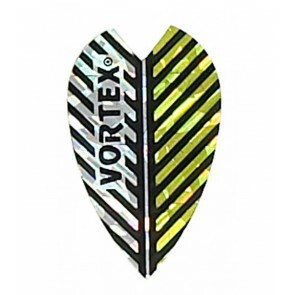 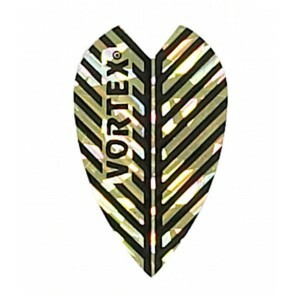 Harrows has created its own brand from the Retro Flights " Vortex Dart Flights "